Lisa is able to better manage her depression. 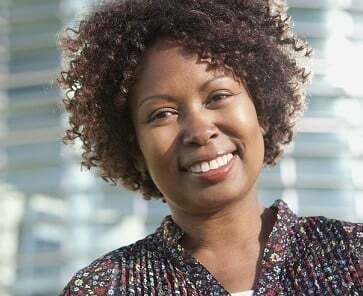 Learn more about our Behavioral Health services. James just got his physical. 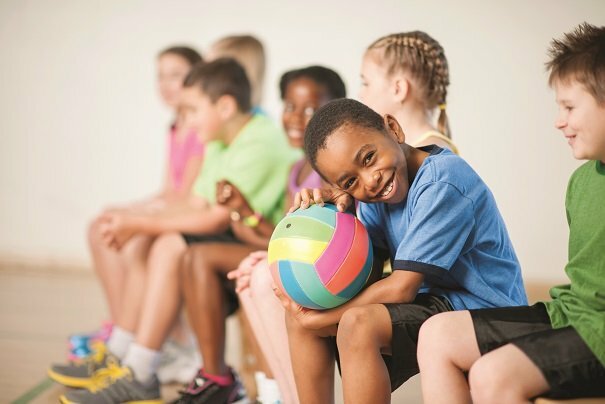 Visit any of ACCESS’ 35 health centers for your child's school or sports physical today. Juan got tested for HIV. Get an HIV test today. When it comes to keeping your family healthy and protected from illness, it’s important to remember your annual influenza (flu) vaccination. School physicals are mandatory for many Illinois children. ACCESS offers complete and affordable physical exams needed for grade school, sports, college and other programs. We have 35 community health centers throughout Chicago and the surrounding suburbs to serve you and your family. We host events and classes throughout Chicago, Cook and DuPage counties.